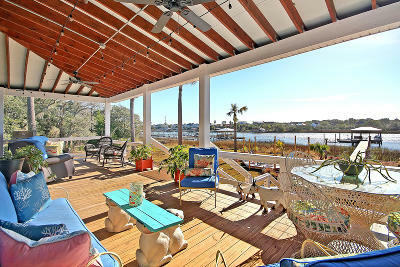 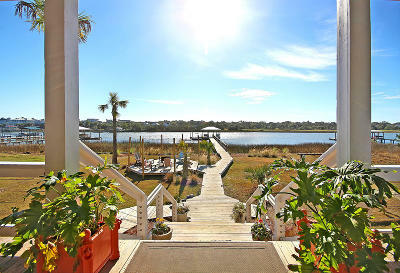 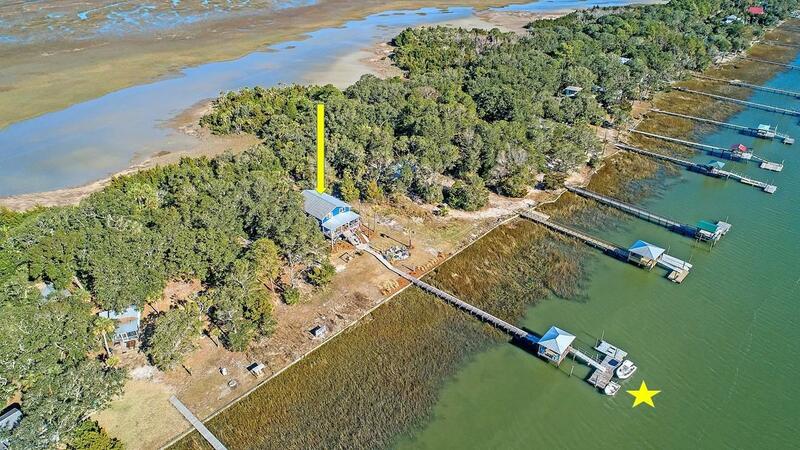 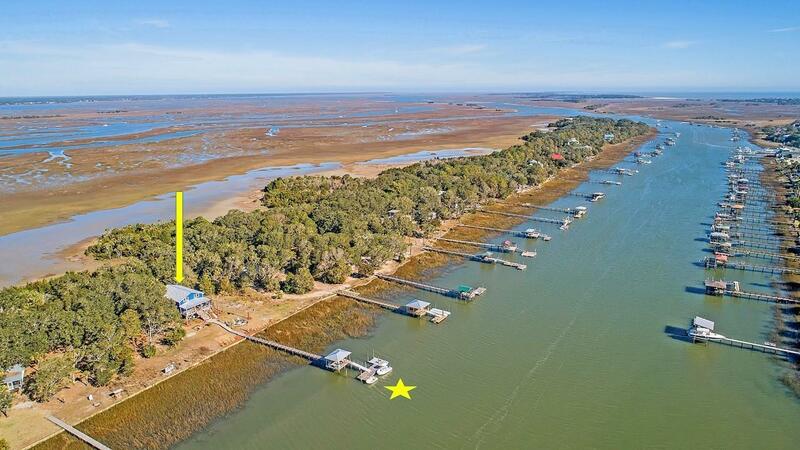 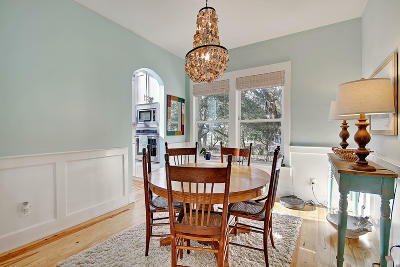 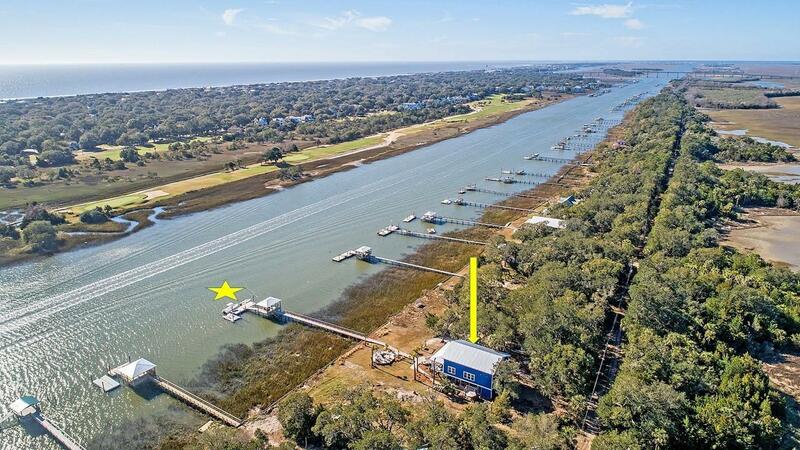 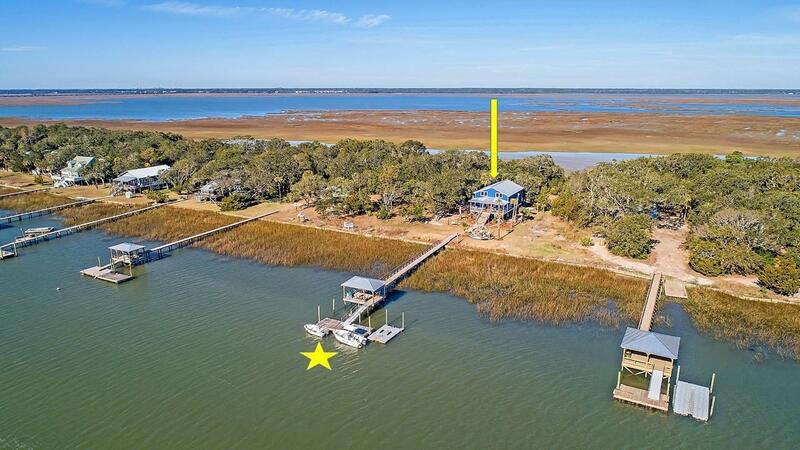 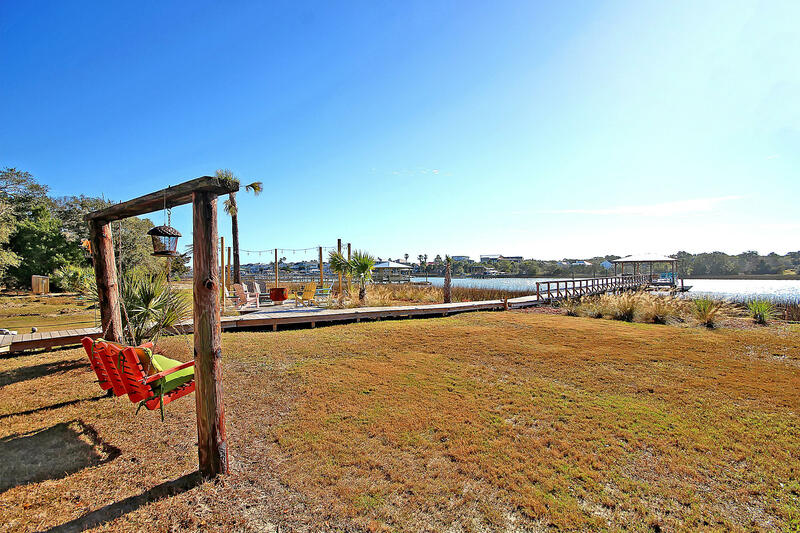 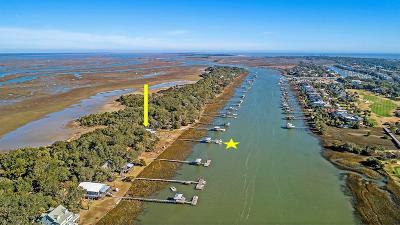 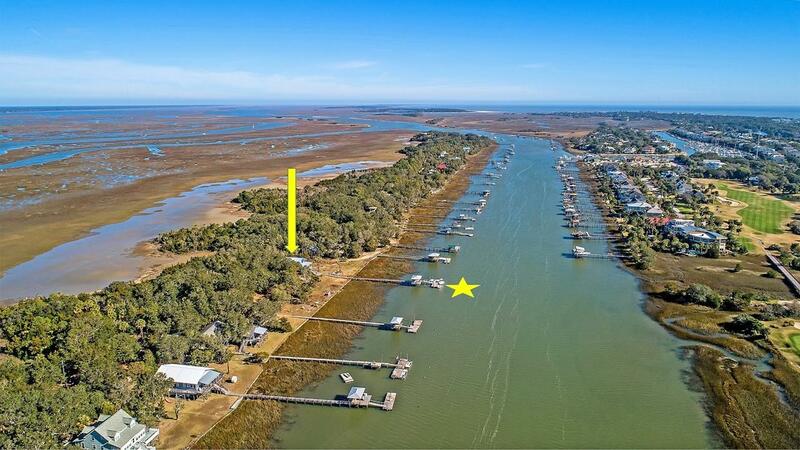 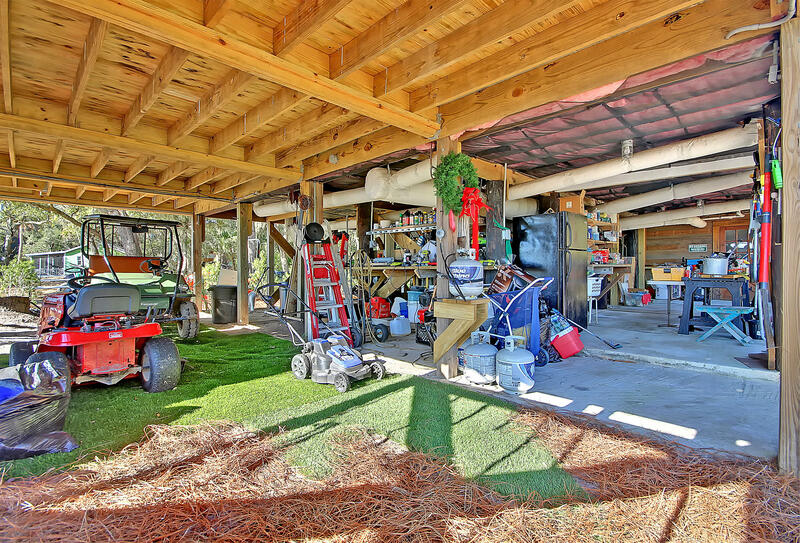 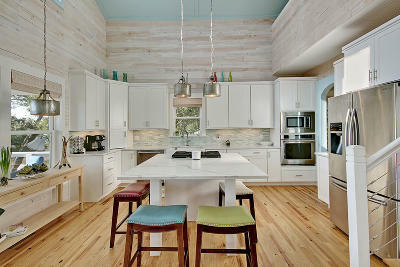 The only way to access this private island just over the Intracoastal Waterway is by boat! 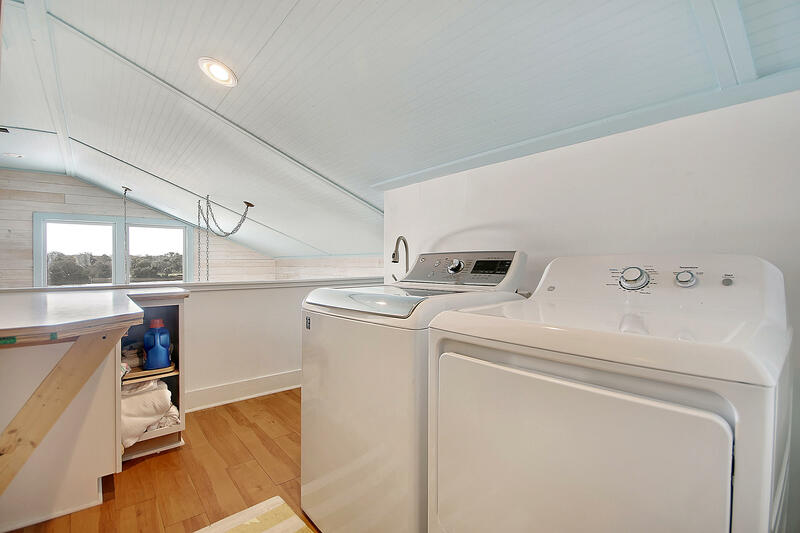 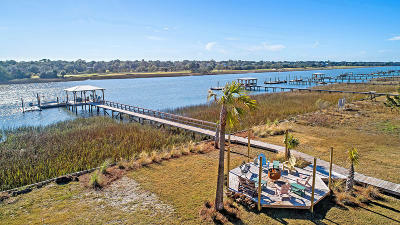 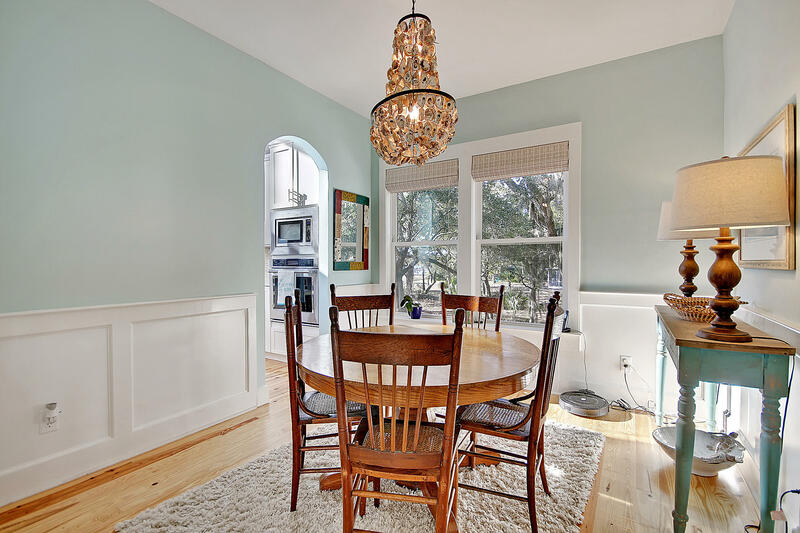 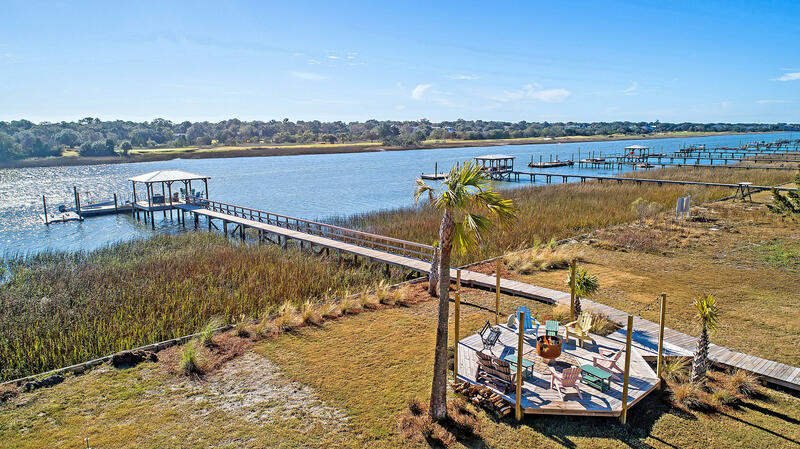 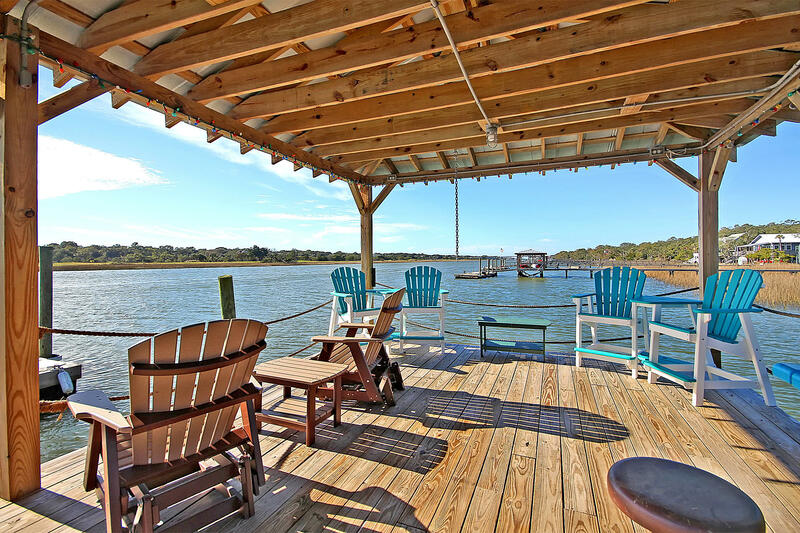 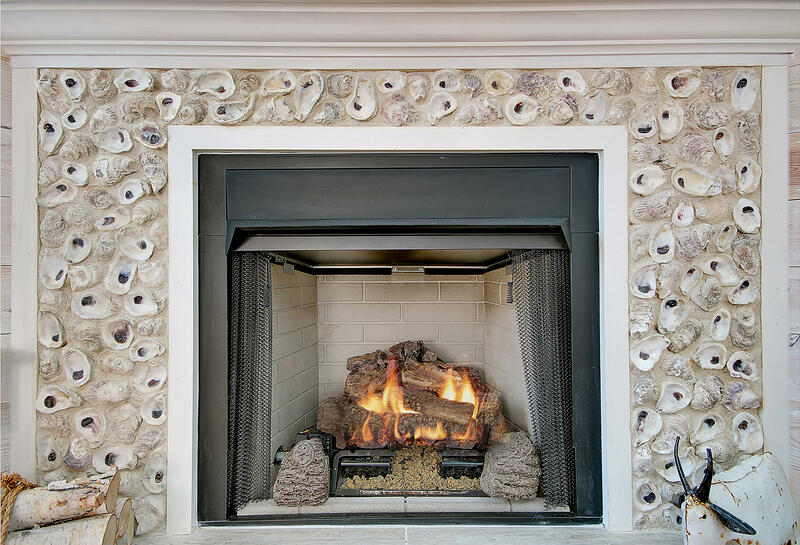 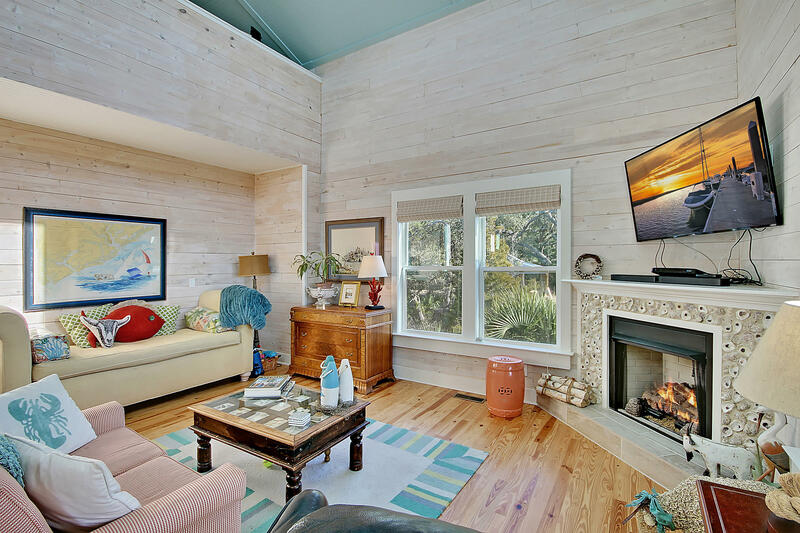 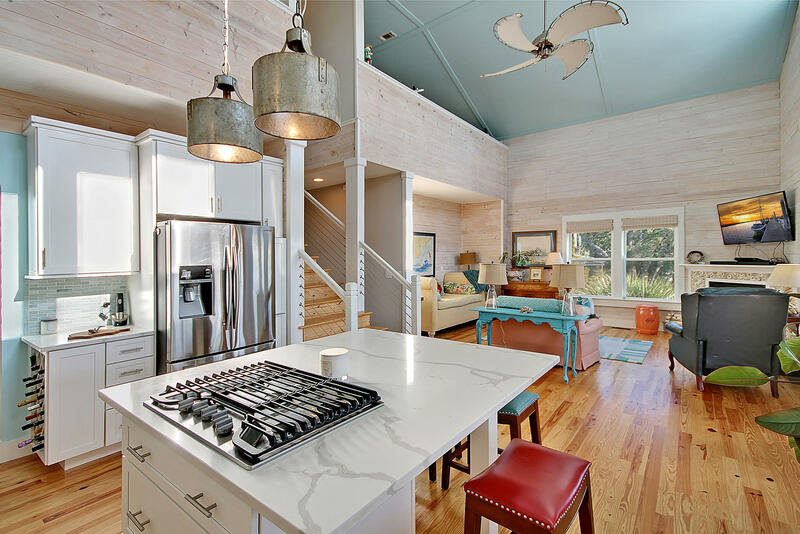 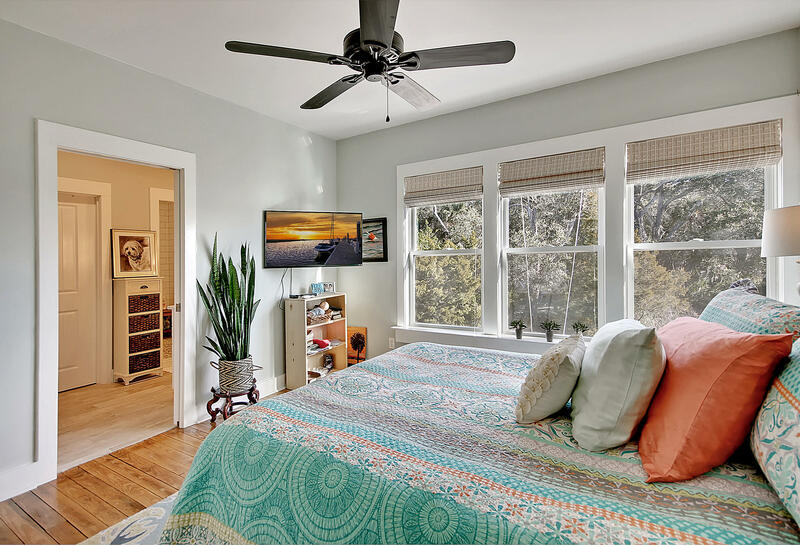 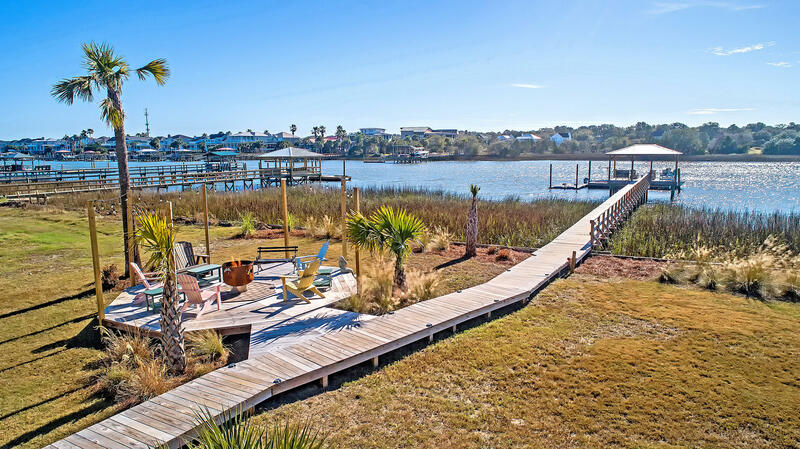 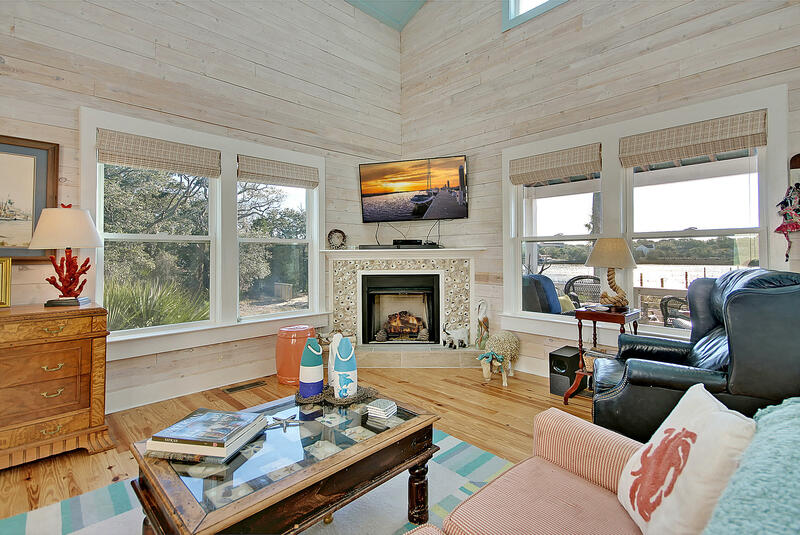 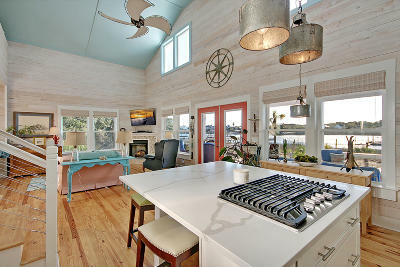 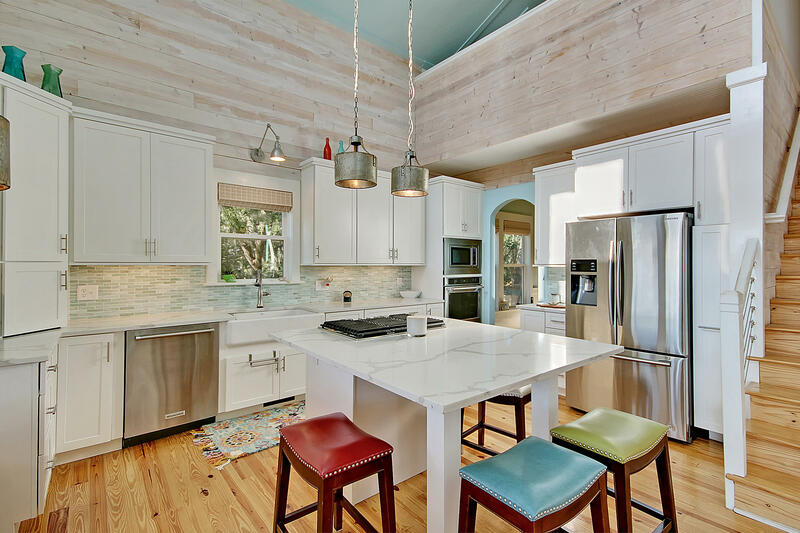 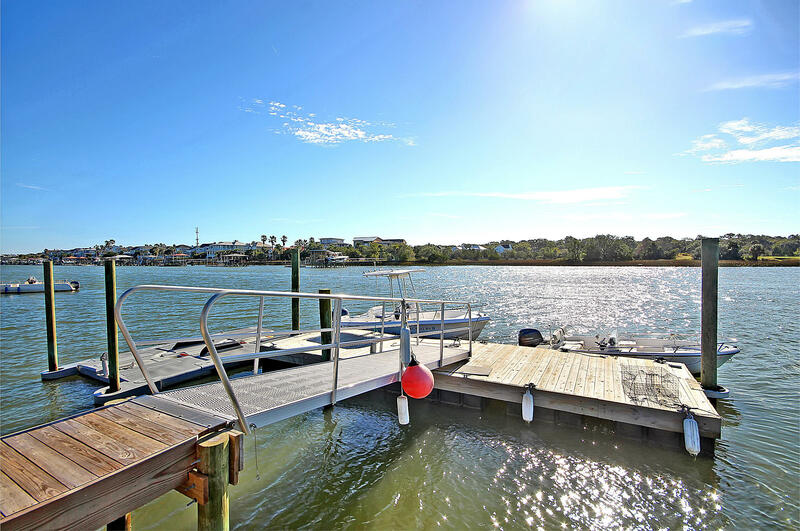 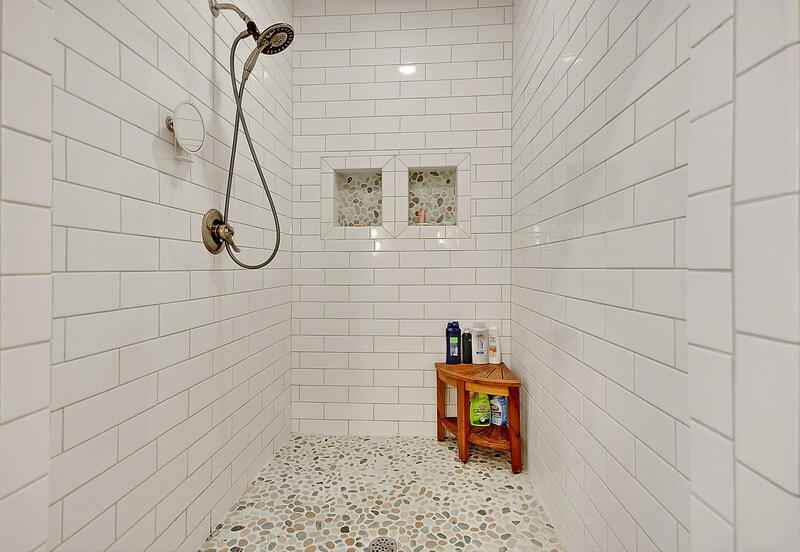 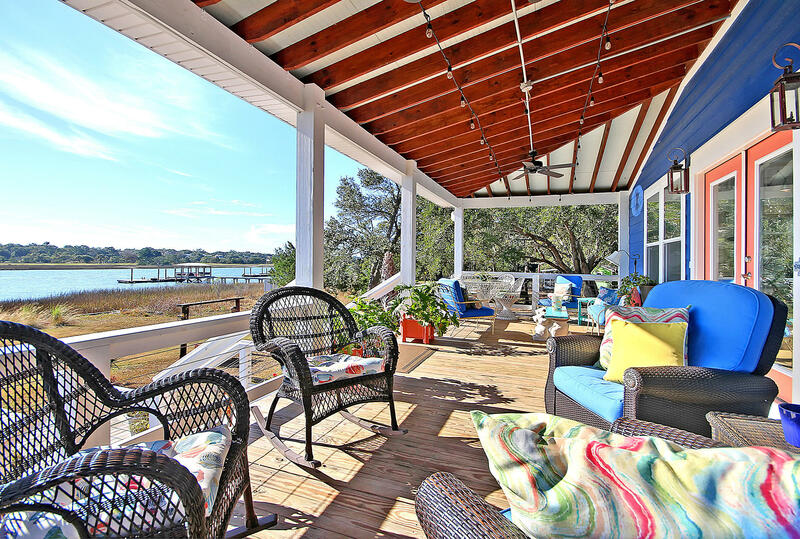 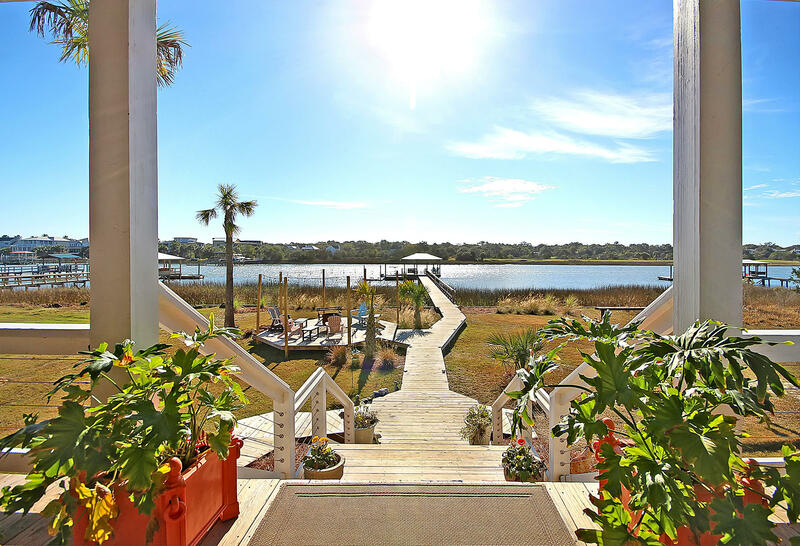 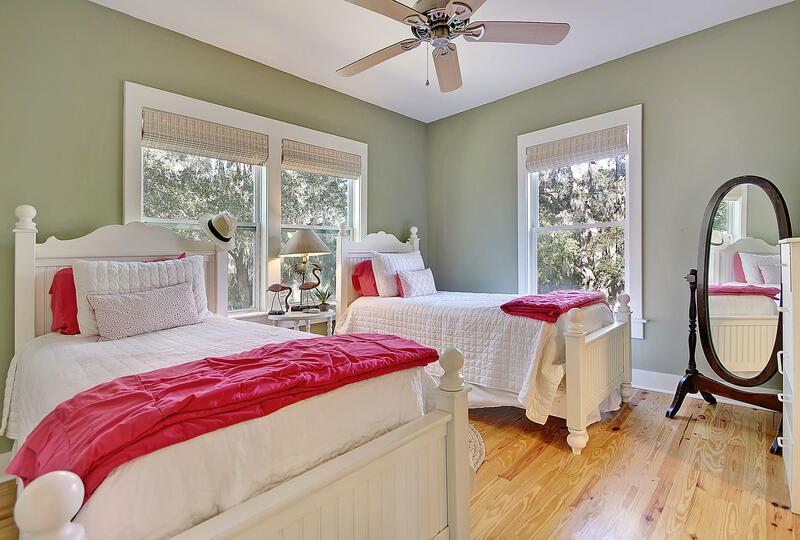 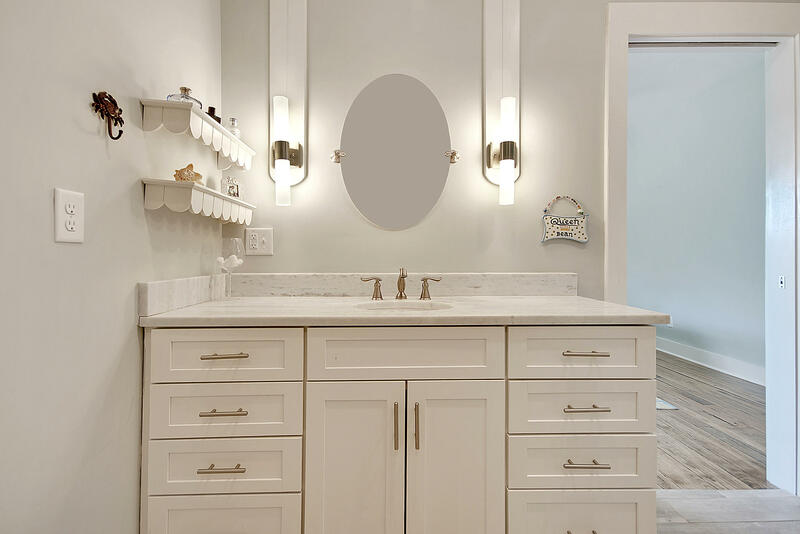 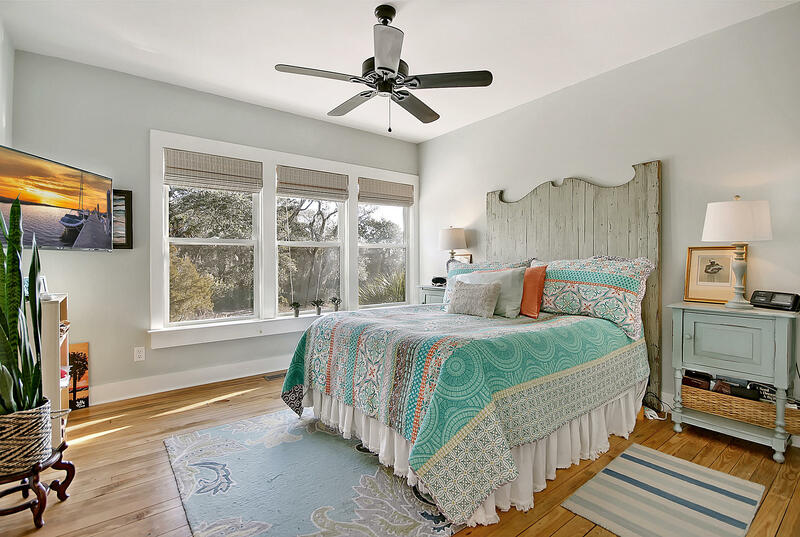 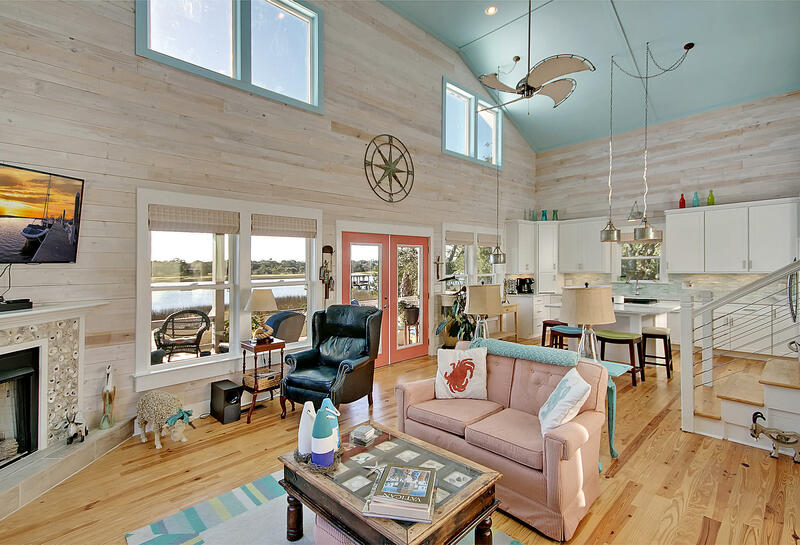 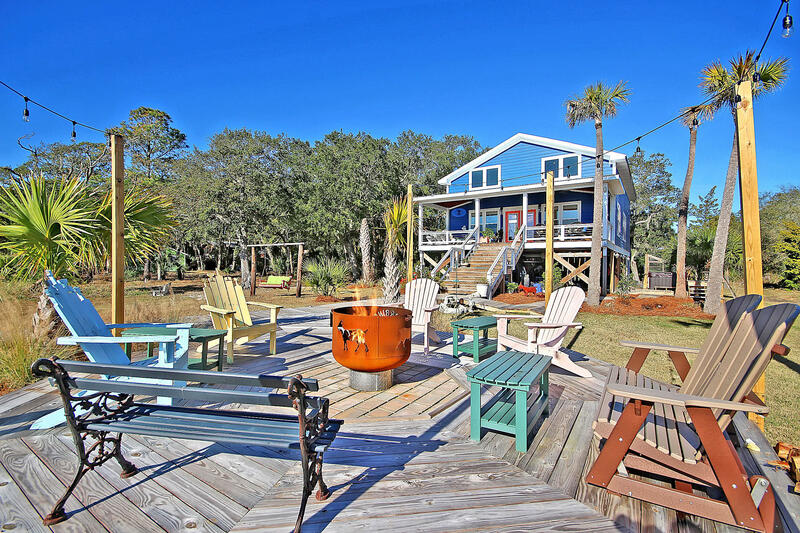 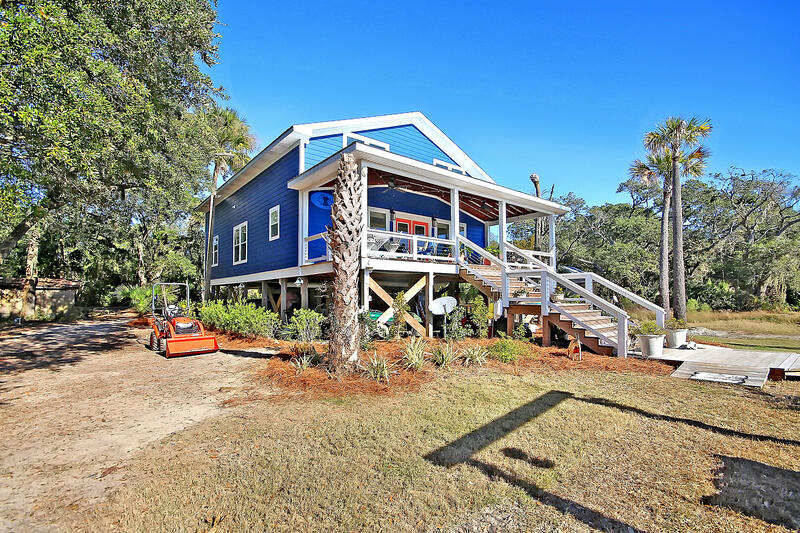 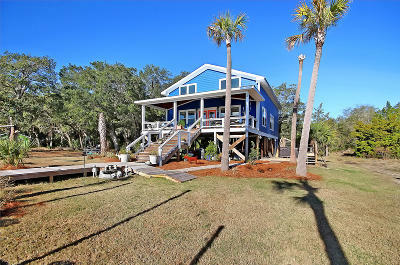 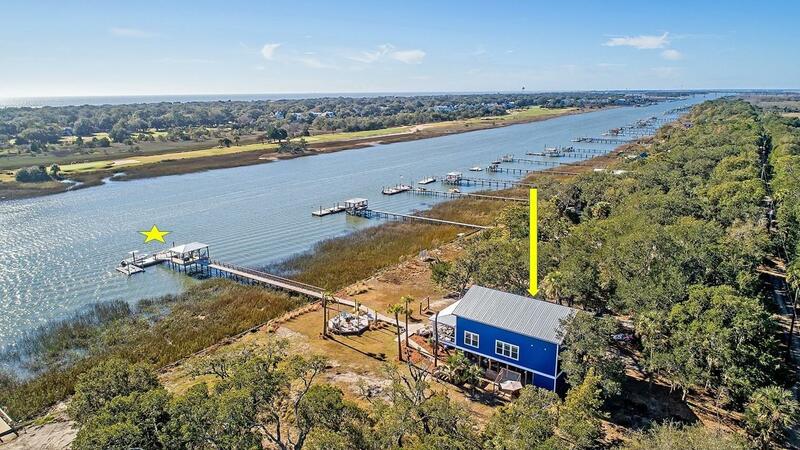 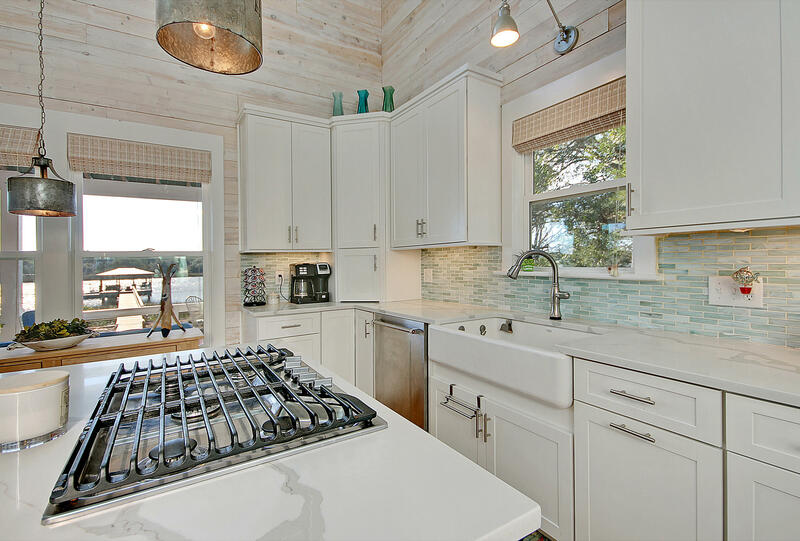 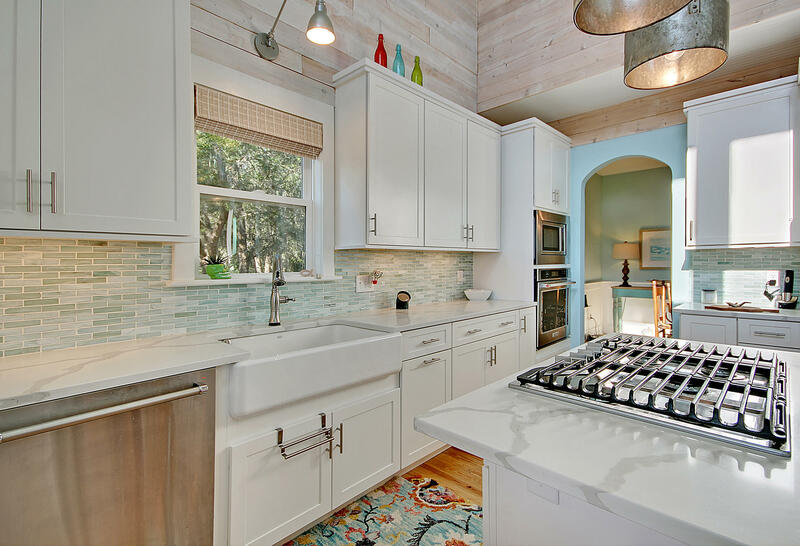 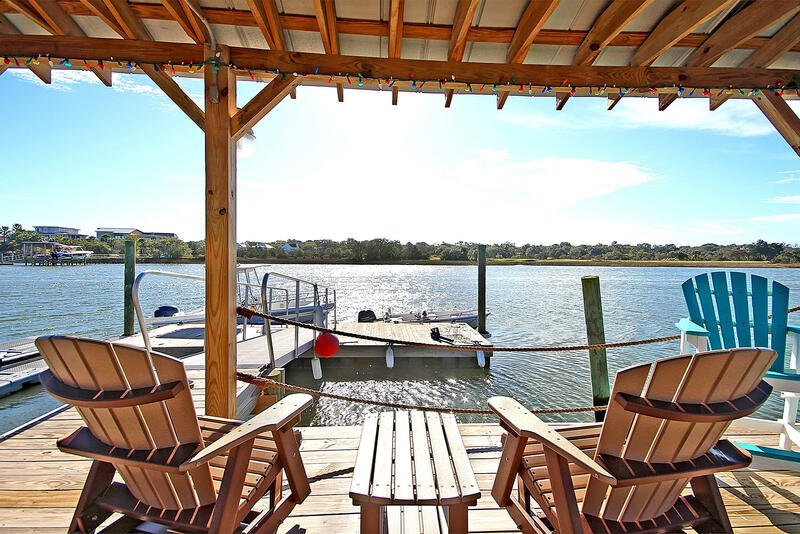 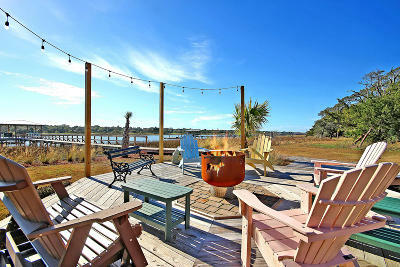 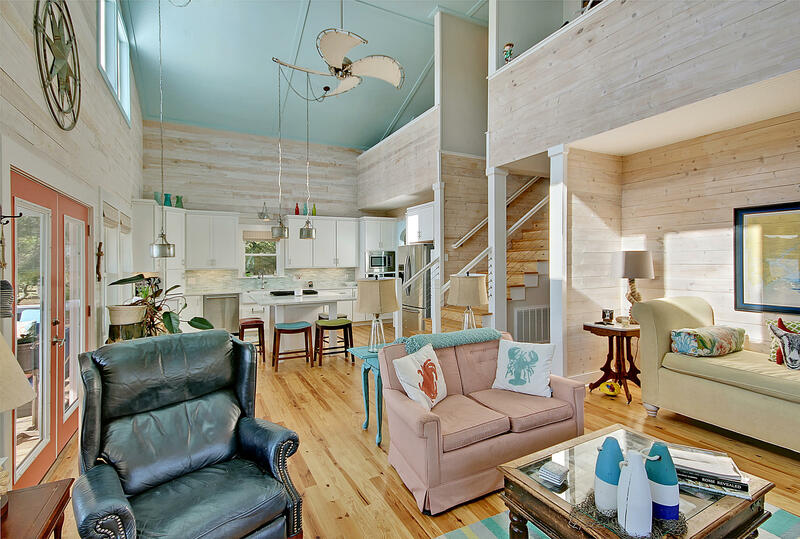 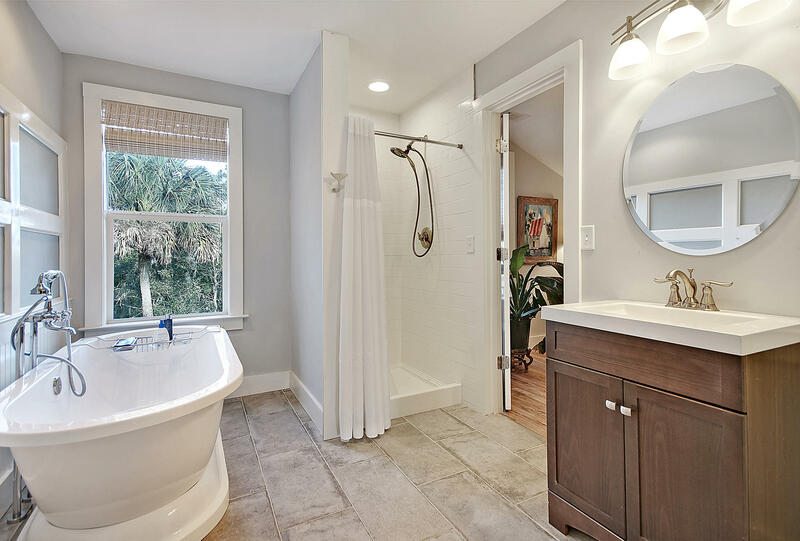 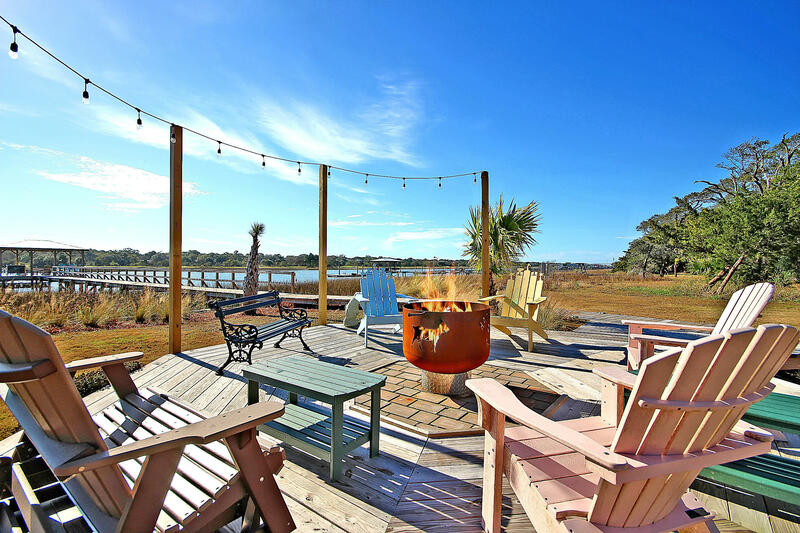 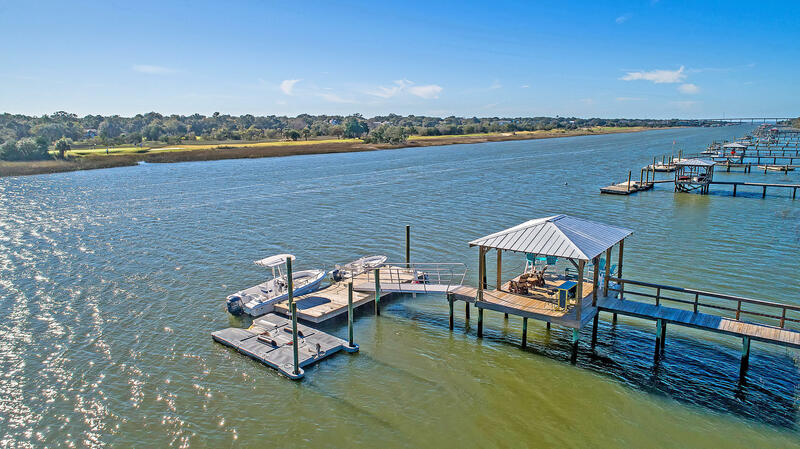 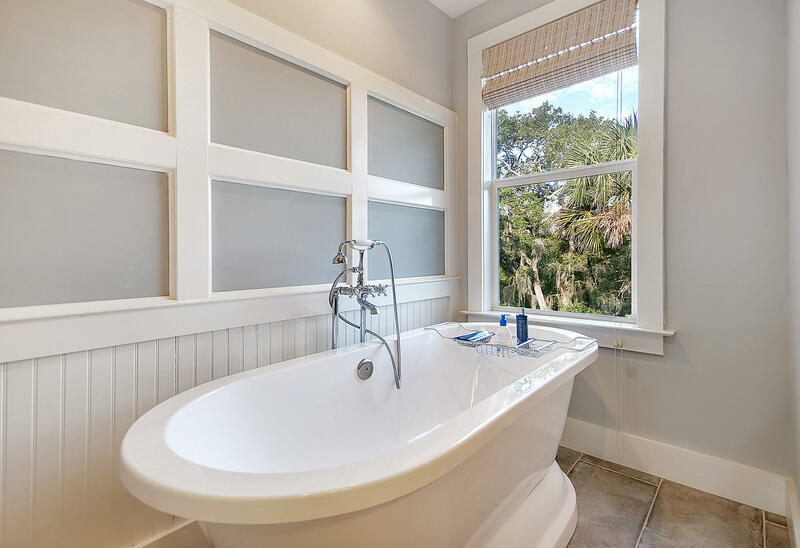 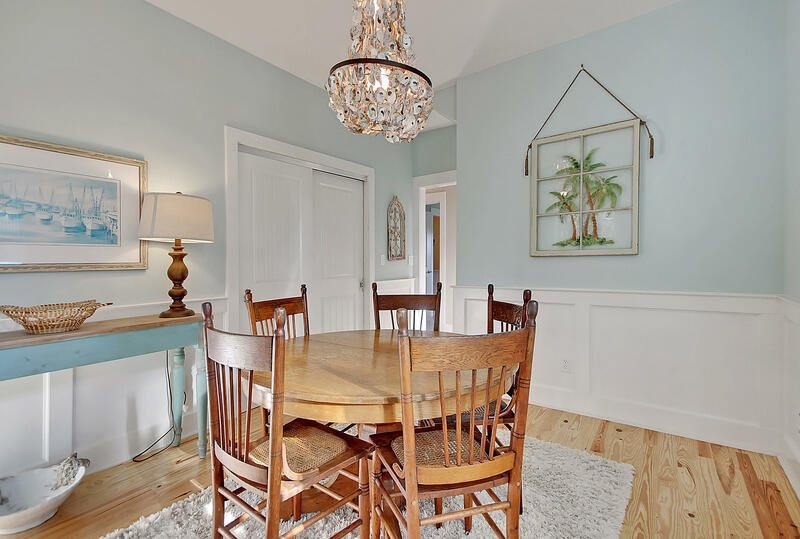 Located on the other shores of the Isle of Palms Marina, this updated residence on Goat Island makes you feel like you&apos;ve entered a whole other world. 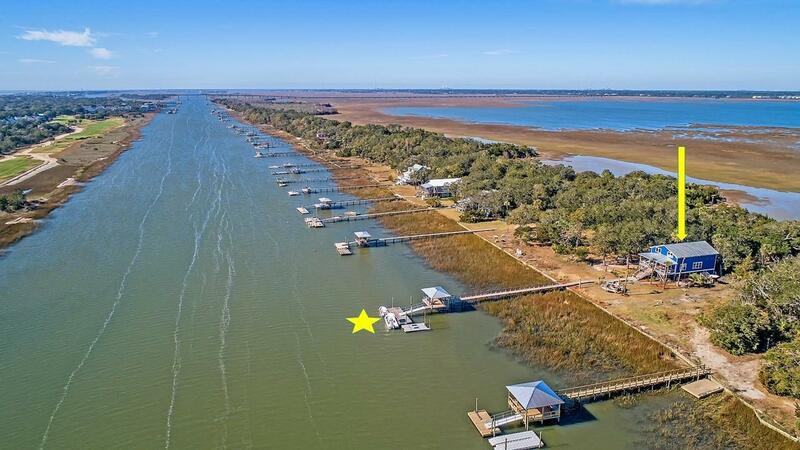 The dock is the metaphorical driveway for this island getaway where you can park your boats & there&apos;s also a drive on floating dock for an up to 20&apos; boat. 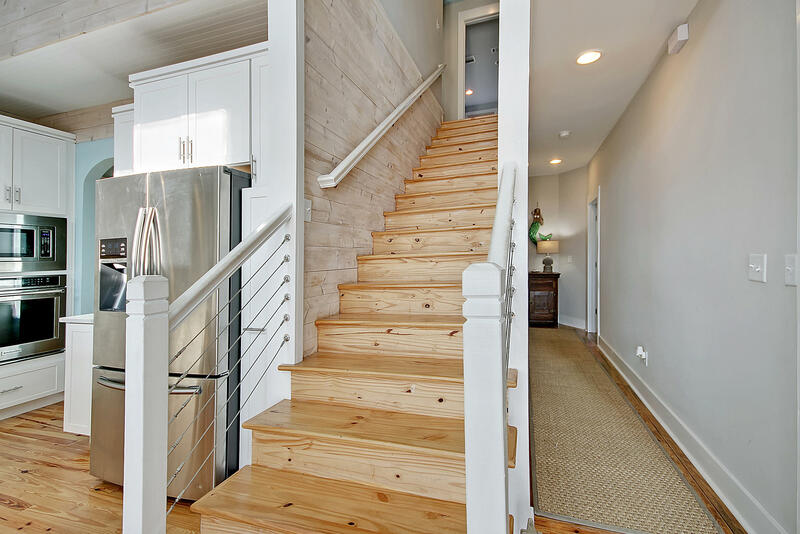 The fully redone home has been designed around enjoying the water views from the fire-pit/deck area, the swing & the full front porch. 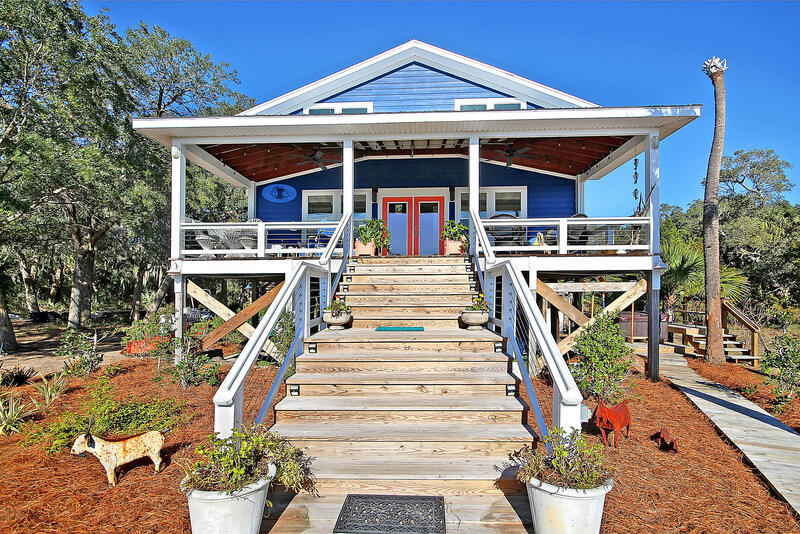 The depth of the front steps were increased just to accommodate extra seating to enjoy the sunset from. 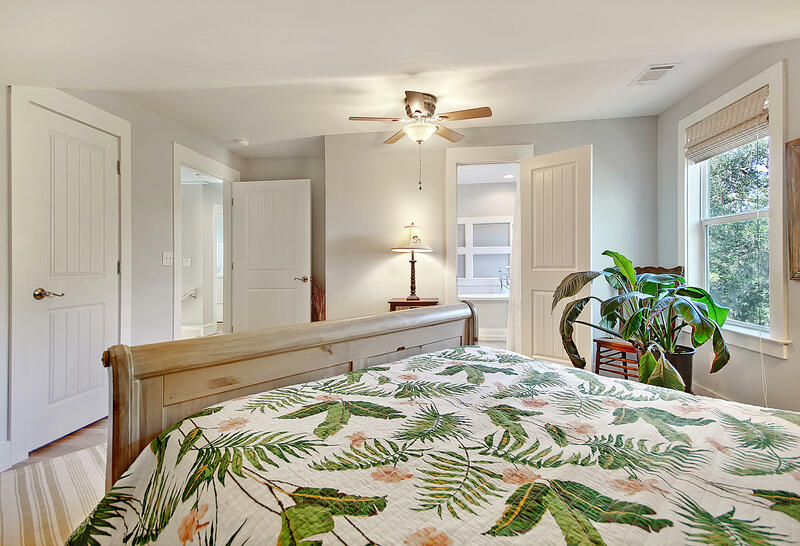 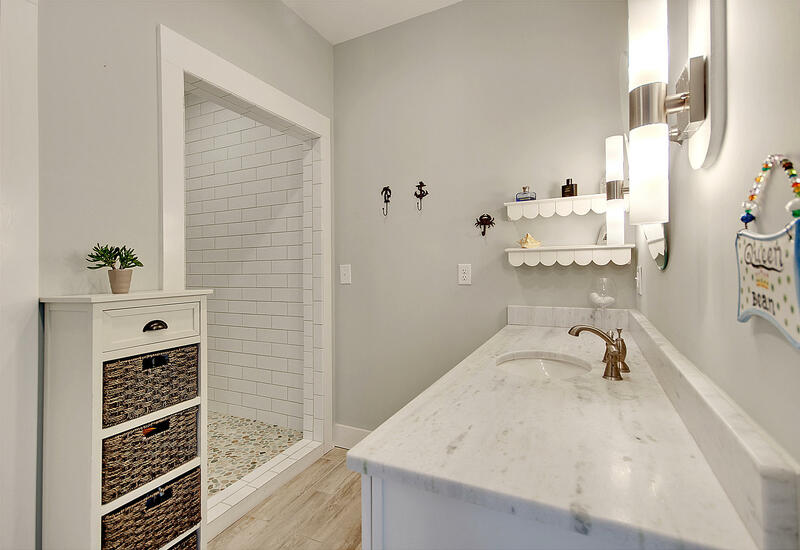 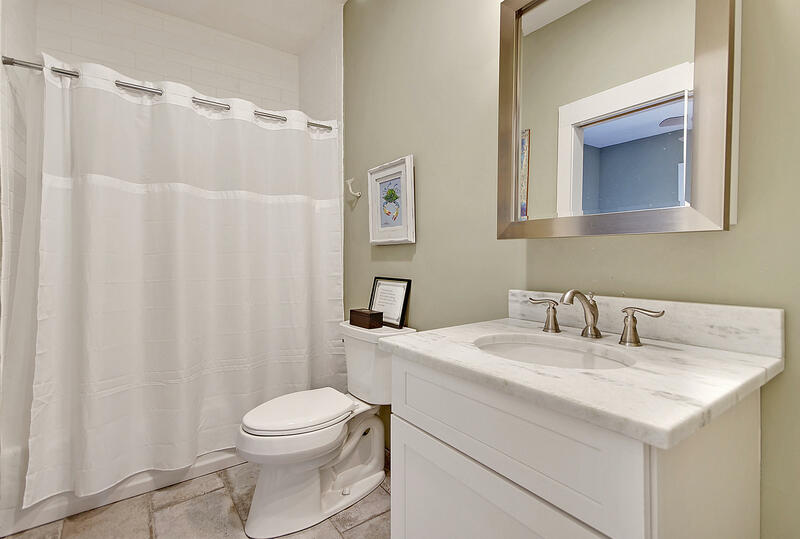 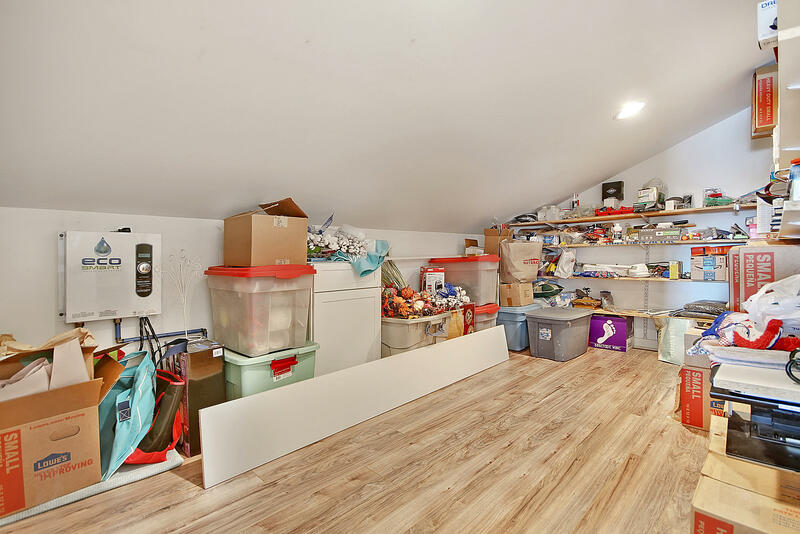 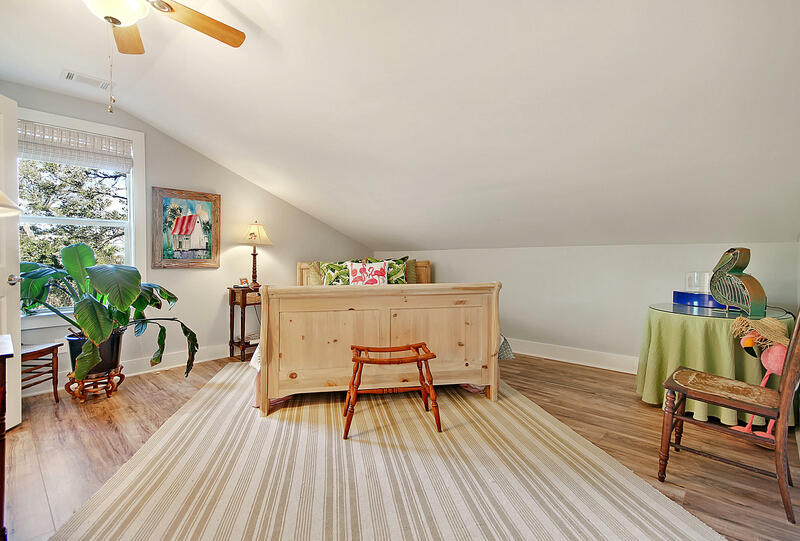 The square footage of this home has been maximized to provide 3 BRs, 3 BAs, an open concept living space w/fireplace, 2 story ceiling, formal dining room & a loft. 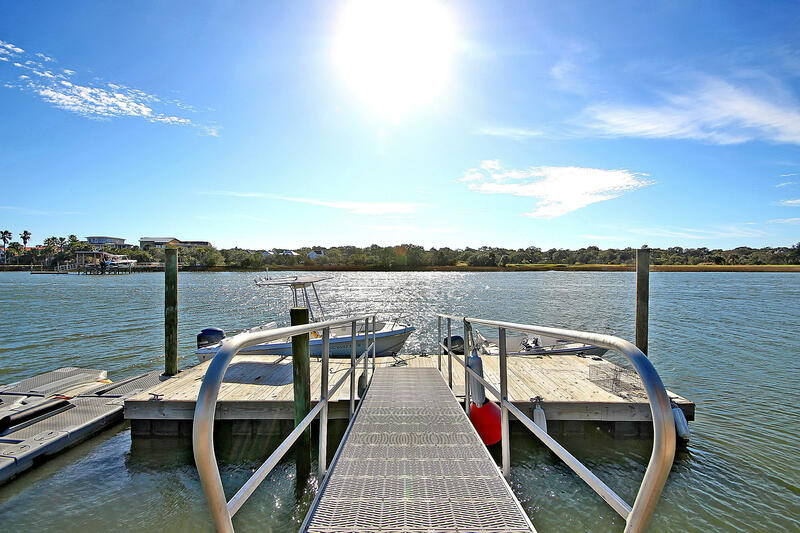 Come experience this for yourself! 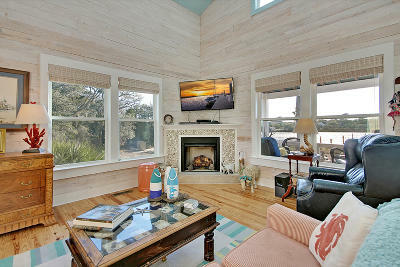 Additional features include: -Completely redone, upgraded, and updated home -Fireplace in the living room has a seashell surround -Kitchen has center island, built-in wine rack, tile backsplash, stainless steel appliances and gas range -Beautiful shiplap -Wainscotting in the dining room -Master bath has a tile, walk-in shower -Permitted for a boat lift Book your showing today!